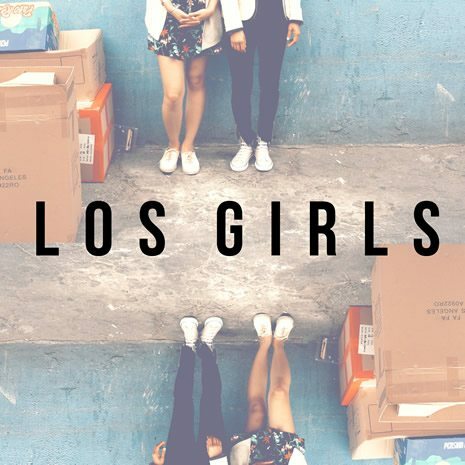 Necessary chill coming your way from LA based producers LOS GIRLS. Their debut release “One For Sloan” fuses dreamy synths and subterranean beat culture into an experimental serving of surreptitious electro pop. 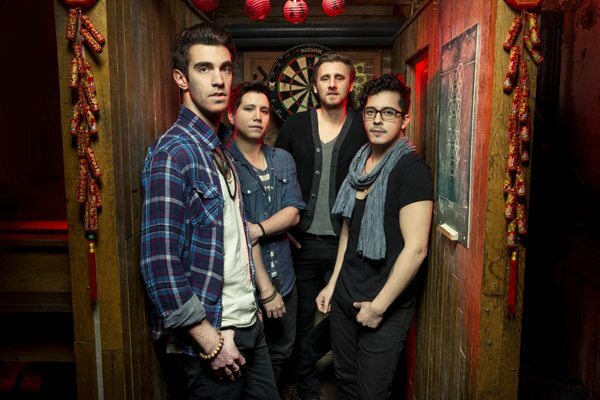 Keep an eye out for their debut EP July 16 on Plug Research and sample the cinematic vibes of “One For Sloan” below. 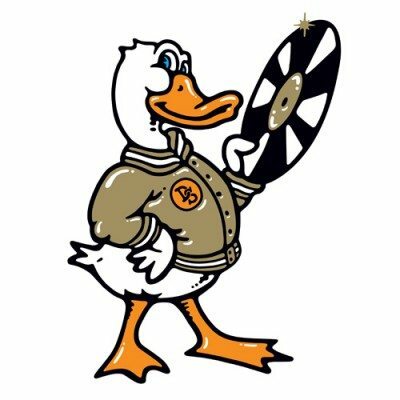 NYC bros-in-DJ’ing Armand Van Helden and A-Trak a/k/a Duck Sauce a/k/a Goose Marmalade a/k/a Eagle Tapenade a/k/a The Ol’ Dirty Chinese Restaurant make a successful return to the $$$$ window w/ the playful kitsch of “It’s You”. Skip along to this one below. 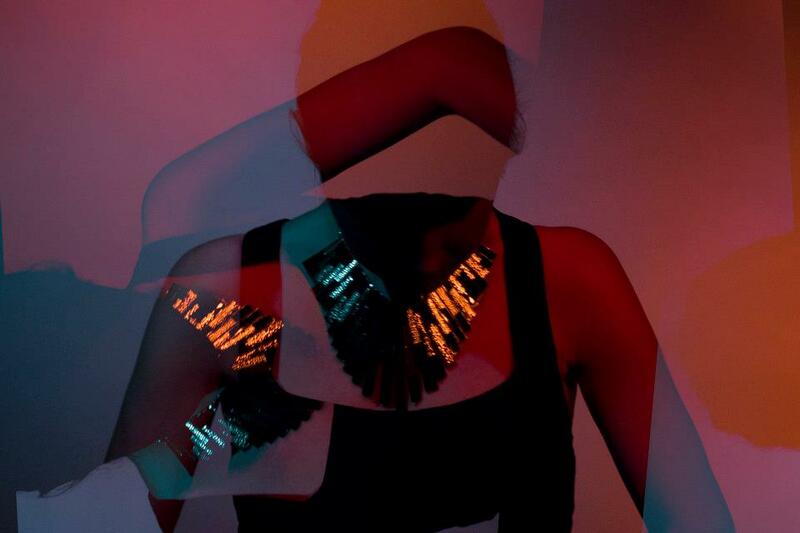 Soulful London girls over dark hypnotic beats; haha, for lack of a better way of describing it that lane of music may be the one we’re digging the most at the moment. And while Abigail Wyles joins a relatively crowded genre, there is nothing here on “Mantra” that sounds tired or imitative; a very strong singular vocal performance and tune well complements Wyles’ collaborator Holly Simpson’s spare but well-suited & unique ambient-touched production. There’s also an undercurrent of jazz (that you really don’t hear in this style of music or really done well elsewhere) both in Wyles’ vocal and in the instrumental (particularly in the verses) that is especially interesting. 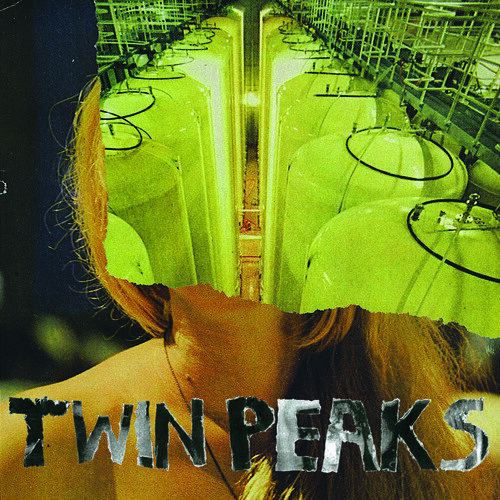 “Irene” is the lead single from Autumn Tone (Aquarium Drunkard) teenagers Twin Peaks. Excerpted from the Chicago band’s upcoming Sunken debut, “Irene” walks the well-done-to-get-there line between a song poppy enough that the melodies are sing-a-long-able while still being laced with enough rock history (most definitely The Velvet Underground) and interesting instrumentation and arrangement (we like how the lead vocals are a little bit mixed back) to flatter the tastemaker sensibility. Sunken is due July 9th. 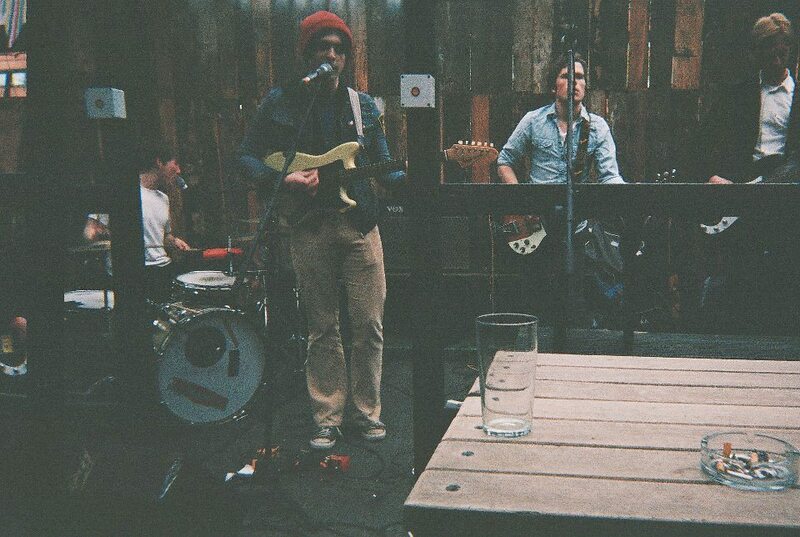 We dig New Yorker Trevor Dickson’s new track for “Summer Legs”. Recalling in a strange way early Bowie (if he were way more fun to be around and got out in the sun a little more) not only vocally but thematically, there’s also a generous bit of other early 60’s and late 70’s influences and sounds to be had here. 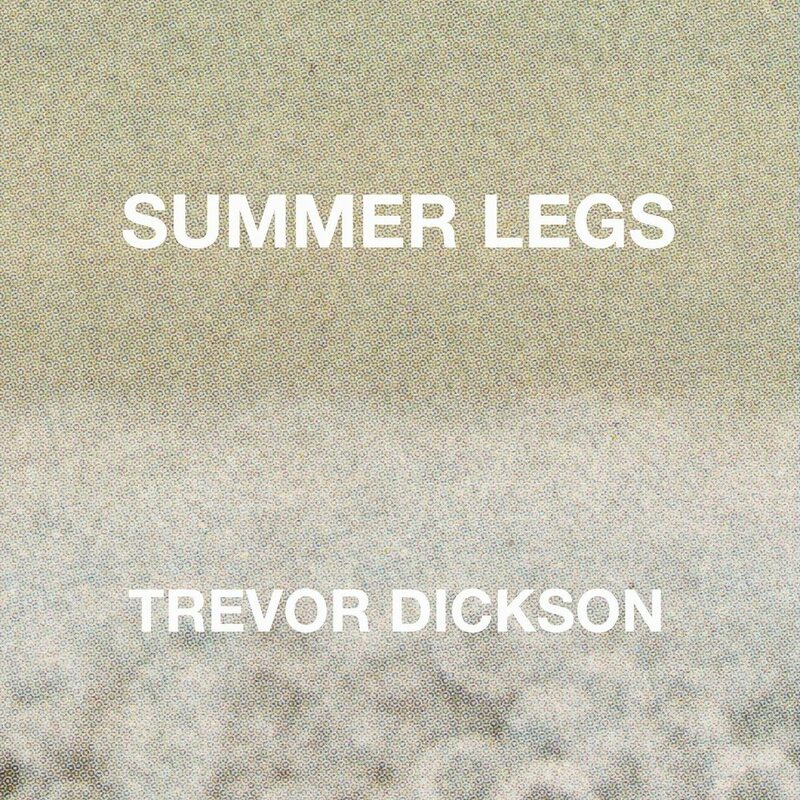 “Summer Legs” is the title track from Trevor Dickson’s new EP which is available now via Swoon Records. 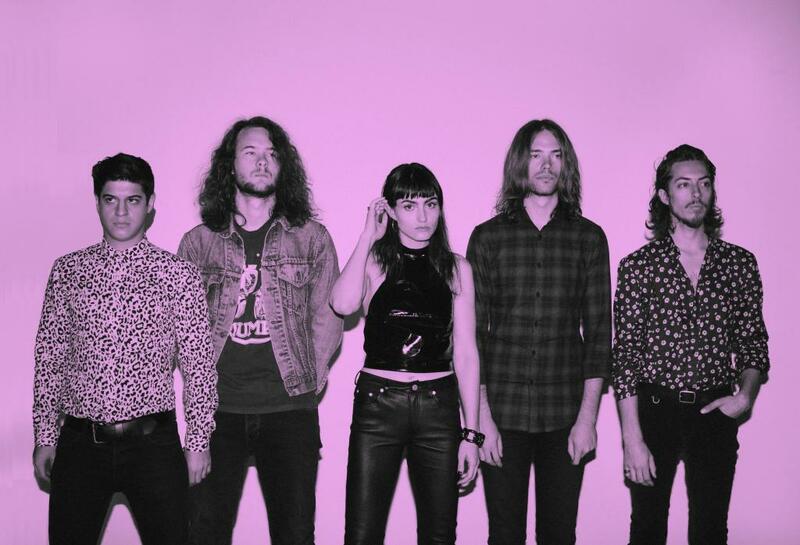 We loved Aussie band The Preatures excellent soulful-in-half-time single Is This How You Feel?. The Sydney-based act follow up with the darker, a bit tougher to crack (dare we say Fleetwood Mac-y), but certainly no less soulful groove of “Revelation”. So that’s two fabulous singles down for Preatures, we can only hope an album (or at the very least an EP) is not too far in the offing. B3SCI are very pleased to world premiere the latest creation from L.A.-based production trio Captain Cuts; their remix for “Believer” from BK band American Authors. Team CC boost up the beats, inflate the original’s already strong hooks to oceansize and blast the track’s chorus into a interstellar hyperspace (at least that’s what we hear when listening to it). Peep game and get with B3’s premiere of Captain Cuts new “Believer” remix below. 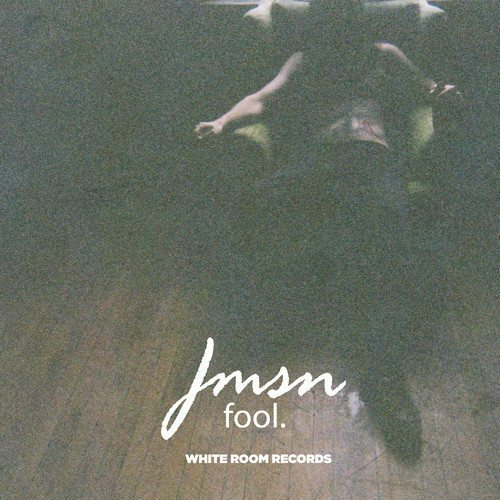 To mark their summer tour with The Neighbourhood, favorites JMSN release a new 7-incher “Fool”. The dreamy, a bit more far off in sound “Fool” further shows the BK band’s versatility and ability to move between style with skill and ease. During their recent stint through Los Angeles, UK based indie math-pop rockers Everything Everything brought their A+ musicianship and equally impressive melodic songwriting to this live B3SESSION for their track “Cough Cough”, from the excellent new Arc LP. Frontman Jonathan Higgs has explained about “Cough Cough’s” broader meaning “(It’s) about the power of money and the desire to get away from it. It’s also about waking up and seeing the world as an unfair place and then slipping back under the spell of greed… It’s about having no money, and wanting more money, and wanting nothing to do with money at all.” Catch the live session below and be sure to catch Everything Everything when they tour Europe this fall. Audio mixed and engineered by Pete Min. Special thanks to Jason Kramer. Welcome Philly R&B band Marian Hill to B3SCI. We’ve been spinning the brilliantly simple “Whisky” the entire week. 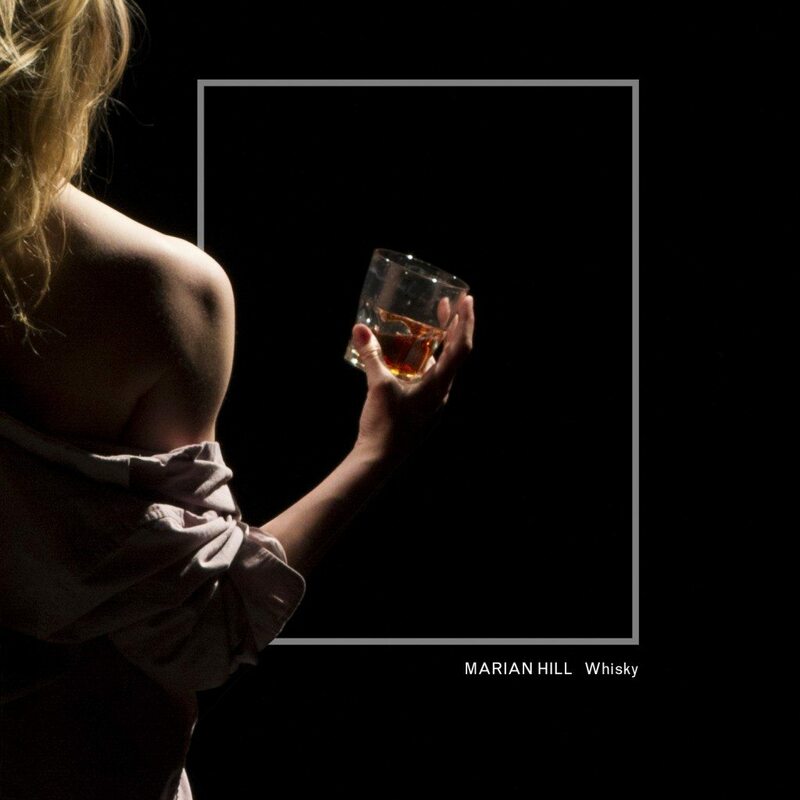 Perhaps what’s most refreshing about “Whisky” and Marian Hill is there’s no “winking” or “hand waving” to the more blog friendly tropes of the current wave of R&B, “Whisky” doesn’t try to be anything more than what it is: a really really great song that also happens to be R&B. Very well done.